International Motors Group, the importer of Daihatsu vehicles into the UK, announced earlier this year that it would no longer be importing them, due to the strong Yen eating into profit margins. 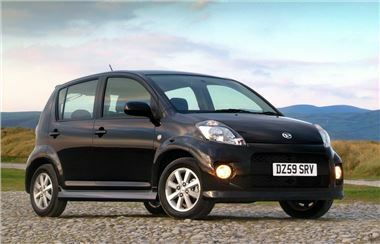 Car supermarket Motorpoint has announced that they believe to have the only remaining new Daihatsu stock in the country - they're offering the Sirion 1.3 SE five-door for £6,999 a saving of £2,523 off the list price. They also have a selection of used Materias starting at £5,999, saving £5,329 off the list price, including the remainder of the manufacturer warranty.